WWNO’s Coastal team visited Terrebonne Parish to see how people adjust to the realities of coastal erosion. This is the second of two stories about vanishing points along the coast. Cecil Lapeyrouse Grocery was built 100 years ago out of local cypress wood with two identical windows, and two identical doors. The first clients came by boat to the bayou side to shop. There was no road. The century-old Cecil Lapeyrouse Grocery in Cocodrie, LA. When Highway 56 got laid down, the entrance shifted to the other side. Big trucks now pull up hitched to fancy fishing trawlers. Inside, third-generation proprietor Cecil Lapeyrouse chews gum behind the cash register of his wood cabin of a store. It looks about the same as when Cecil’s grandfather, Gustave, started it. But pretty much everything around it has changed. Lapeyrouse’s father was a cattle farmer. Just 50 years ago, his livestock grazed in fields that are now open water, overtaken by moving coast. "Before that there was sugar cane on both sides of the bayou." Lapeyrouse Grocery is inside the local levee system, so barring Category 4- or 5-style storms, it should be safe for the time being. But with fewer and fewer full time residents, voting is sparse, schools have closed, and other basic community functions are struggling. Now the main reason to come down here is for high-end recreational fishing. Bright colored mansions on stilts dot the disappearing marshland around the grocery. "It was most local, and just a little bit people from outside," says Lapeyrouse. "Now its changed to where the people from outside are the majority part of keepin' it goin'." Lapeyrouse says there’s about six local families left in his immediate area that can still speak French, and claim a Cajun way of life. The rest assimilated away from the coast. What Lapeyrouse misses most, culturally, is the tradition of being handy. "They would live off the land. They would make their own clothing. They kind of did it themselves." Cecil Lapeyrouse, proprietor of Cecil Lapeyrouse Grocery. He laughs telling a story about a vacationing family that came to his store a few weekends ago. They had accidentally locked a door from the wrong side in a vacation home. Lapeyrouse solved the problem with a screwdriver. "Which was no big deal. But to them it was some extravaganza." Back up Highway 56, along Bayou Petit Calliou in Chauvin, there’s a monument to one of the few people who seems to have had no problem leaving the Gulf Coast behind. Starting in the late 80s, a craftsman turned folk artist, Kenny Hill, spent over a decade building a sculpture garden with his bare hands. In January of 2000, he up and left. He just walked away. Dot-Tee Theriot Ratliff, artist and docent at the Chauvin sculpture garden. Dot-Tee Theriot Ratliff lives down the bayou from Hill’s sculpture garden. She watched him build 100 life-size pieces made from cement and rebar. The scene is an artistic mash-up. There’s U.S. history: Columbus, Native Americans, World Wars. And astronomy: stars are charted in cement along the garden. Plus, Biblical: stations of the cross where Jesus is followed closely behind by a lanky, bearded, blond haired man — it’s the artist, Mr. Hill. "People in Chauvin, it opened up a new vision for us, that they learned to appreciate art. And learned that it's okay to be a little different, it's okay to have different kinds of art in your yard or around the bayou." Ratliff, a retired school teacher, says Hill’s work inspired her to make art. She’s also been giving tours of Hill’s work for the last decade. Nicholls State University, in nearby Thibodeaux, manages the garden. And while the art department is involved, the head of the garden’s board is Biology teacher Dr. Gary LaFleur. "That’s an example of some of the things that can go wrong with high winds. That happened after a recent hurricane, the American flag fell off." LaFleur also points to water lines on certain pieces left by an expanding bayou. He’s been part of discussions on contingency plans if coastal erosion continues around Chauvin. "Maybe the best thing would be to take each piece, each statue, and bring it far away where it would be safe." Folk artist Kenny Hill, self portrait, Chauvin sculpture garden. Lafleur says as a scientist he’s optimistic Louisiana’s Master Plan for coastal restoration can restore enough of the natural coastline to slow down storm surge and erosion. As an art lover, he the plan should consider the sculpture garden. "It's not just like saving peoples property, like people's yards and houses," he says. "It's connected to culture. 'Cause there's property and cement that sort of looks like Chauvin up in Houma, but there's not culture like you have in Chauvin." Do-Tee Ratliff says of all the sculptures Kenny Hill left behind, her favorite is an angel holding a butterfly. "The old people down here always told us, after you lost a loved one, if a butterfly landed on you that was the loved one saying, 'Everything's great, its time to go on with your life. Stop worrying about me.'" She wants to live in peace on her 18 acres of disappearing cypress forest in Chauvin. She hopes a little worrying by the state — or a lot — can keep her in her home. Read Part I of this two-part series.  Support for WWNO's Coastal Desk comes from the Walton Family Foundation, the Greater New Orleans Foundation, the Kabacoff Family Foundation and WWNO Members. Dr. Lopez is a coastal scientist and the Director of the Lake Pontchartrain Basin Foundation’s Coastal Sustainability Program. Before this he worked in the oil and gas industry, as well as a stint with the Army Corps of Engineers, where he handled project assignments under the Coastal Wetlands Planning, Protection and Restoration Act. WWNO’s Coastal Desk is heading to Chauvin, Louisiana to visit some sites that are in danger of being washed out by coastal erosion and sea level rise. After visiting the working coast camp in Houma last month, Laine Kaplan-Levenson learned of the Wetlands Discovery Center’s Vanishing Points project. This online mapping tool identifies and tells the stories of various locations that are at risk of disappearing.